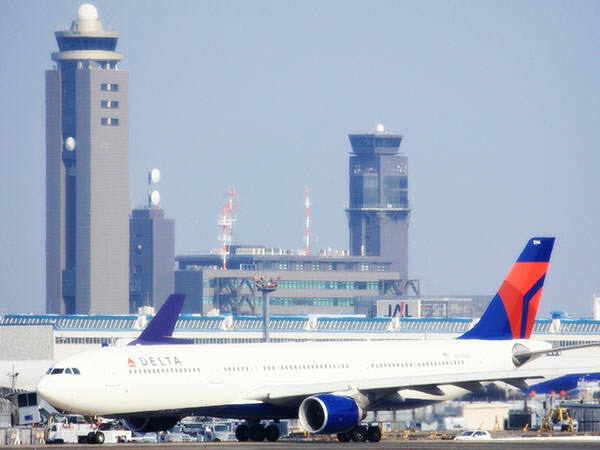 Narita International Airport is the second busiest airport in Japan after Tokyo International Airport (refer to #121). 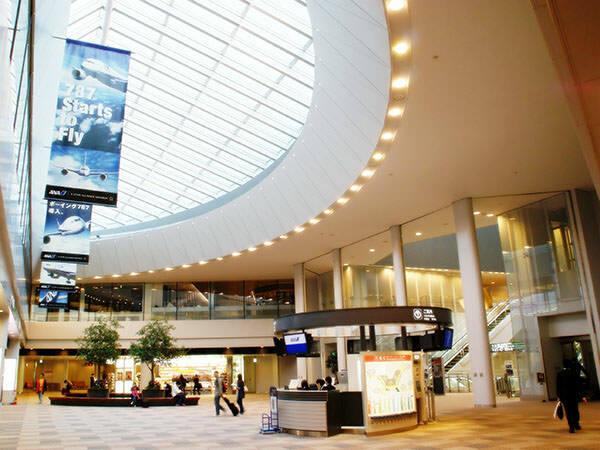 Although it is also called Tokyo Narita Airport, it is not located in Tokyo, but in Chiba Prefecture (next to Tokyo). It takes about one hour from the airport to central Tokyo by express train. Shuttle bus from the airport takes almost the same time as train and is more reasonable. Please note that taking a taxi is by far the most expensive option in this case.